Mordechai Hager, a rebbe descended from the 400-year- old Vizhnitz dynasty of the Austro-Hungary Empire, died at the age of 95 in Mt. Sinai hospital on Friday, March 16. He was buried in the Vishnitzer Cemetery in Monsey. The rebbe, who leads about 5,000 of his sect in the Village of Kaser, was one of the few Haredi rabbis who spoke out against the formation of a public school district for Satmar Hasidim in the Orange County Village of Kiryas Joel, later declared “unconstitutional” by the Supreme Court of the United States. 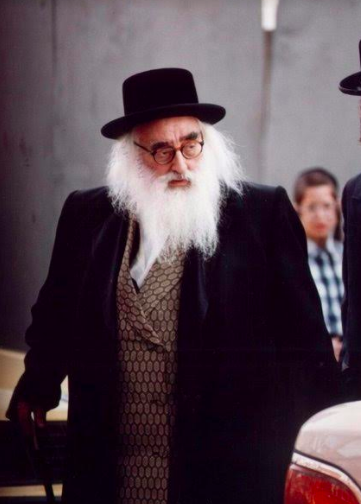 A father of 14, Grand Rebbe Hager will be sorely missed by his family, his community and around the world, where many of his followers are spread out. Nearly 100,000 mourners turned out for his funeral. He was known as a man of sensible, compassionate values.